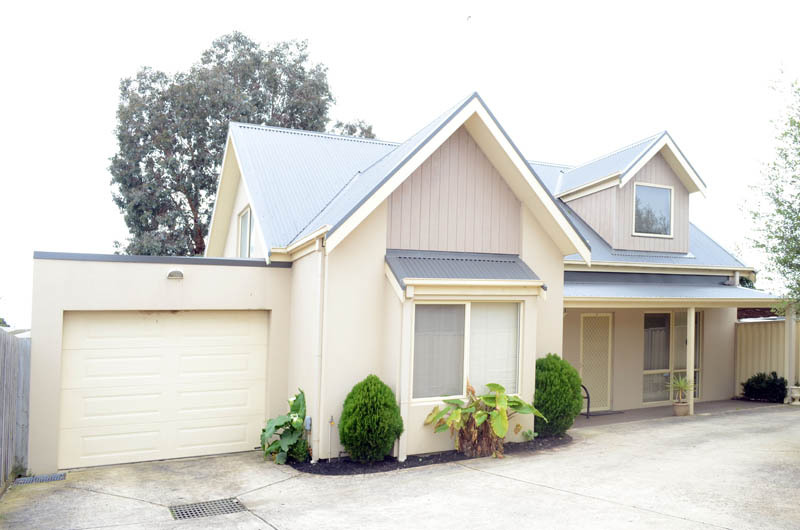 This modern self contained townhouse in central Cowes , Phillip Island, Rated 4 Stars . Situated in popular Cowes with only a short stroll distance to beach and main shops and short distance to main street. All NEW furnishings and fittings. And heaps more. This sparkling townhouse has High quality furnishing and gourmet kitchen, it also features a wonderful covered entertainment area for BBQs in summer and 2 reverse cycle air conditioners inside for no matter what time of the year. It has open plan living area, sleeps up to 8 people also has a Baby cot in the main bedroom at no extra charge, has 2 DVDs & 2 TV’s.In addition to the 2 bedrooms, there is a bathroom downstairs with a relaxing spa and an en suite in the bedroom upstairs. There is also a parents retreat upstairs to escape all the action in the main living area,We have DVDs and books for most ages.This property has all the amenities to make your stay enjoyable. All bedding is supplied including pillows, donas, dona covers and blankets. Pets are welcome on condition. Baby Cot and porter cot available at NO extra charge. DVDs ,Vidieos,Games and Books available.